Readers sound off on eating dogs (or not) and the city's leak-stopping strategy. I appreciate Councilman Kriss Worthington for putting this item on the agenda. It brings grotesque practices such as those described to the fore, and creates political pressure that may eventually be effective. I fully agree that people in this country and society should not be making disparaging remarks about Asians eating dogs, though I would strongly object to causing needless suffering to dogs or any other animal. Dogs are not natural animals; they are pets that were bred into existence by humans, so eating them causes no harm to the environment, and people naturally eat meat. While I don't see how eating dogs could be healthy — they are not prey animals — if someone wants to do that without causing needless suffering, that's their own business. Of course the news about giving away public land made the city look bad. That's because their actions were illegal and reprehensible. Duh! How stunning that these elected officials have made so many promises to improve transparency at city hall, and now they're desperate to find out who's been sharing their embarrassing secrets. Perhaps they were talking about switching from waxed paper to clear plastic wrap for their lunches. 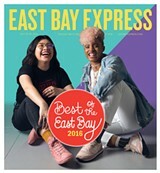 I hope that, in November and other future elections, Oakland voters will not just vote for their old friends again. We so need new officials who will be honest, trustworthy, ethical leaders. Like Bob Madera's Irish cousin Jackie, I too am a white immigrant to the United States, who arrived on these shores long past the eras of slavery and Jim Crow. However, I recognize the fact that a lot of privilege comes with being pale enough to fit right in at a Donald Trump rally. I'm not planning to embark on a "walk of shame" anytime soon, but I do pledge my support toward an end to racially biased policing, redlining, and other government-sanctioned policies that indicate that, in today's America, Black lives are all too often valued less than white ones. As a retired registered nurse and therapist, institutionalized racism has broken my heart. Seeing racism is not anti-cop — it's pro-life. A Black man, woman or child is killed every day, and with impunity, by our police forces. The victim is then demonized by the media while police brutality is exonerated. Jim Crow causes profiling, fining, arresting, and unduly imprisoning of Black people. The police need to unite with citizens and work for the good of all. A poor Black man who is killed is as great a loss as a cop who is killed. We assume white lives matter, cops matter, but it must be said: Black lives matter. 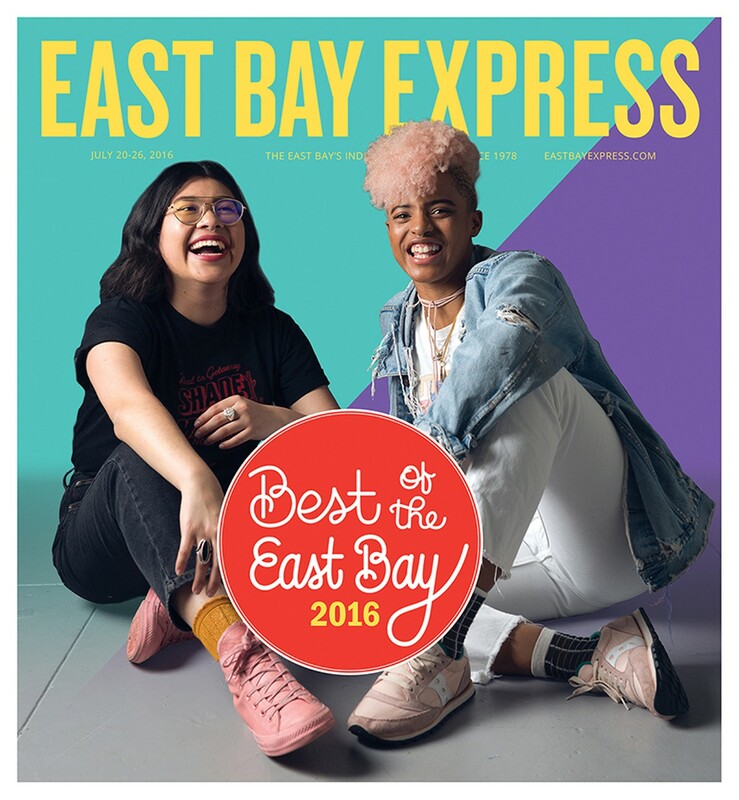 This year's Best of the East Bay 2016 winner for Best New Restaurant, Hella Vegan Eats, is located at Classic Cars West Beer Garden, 411 26th Street in Oakland.